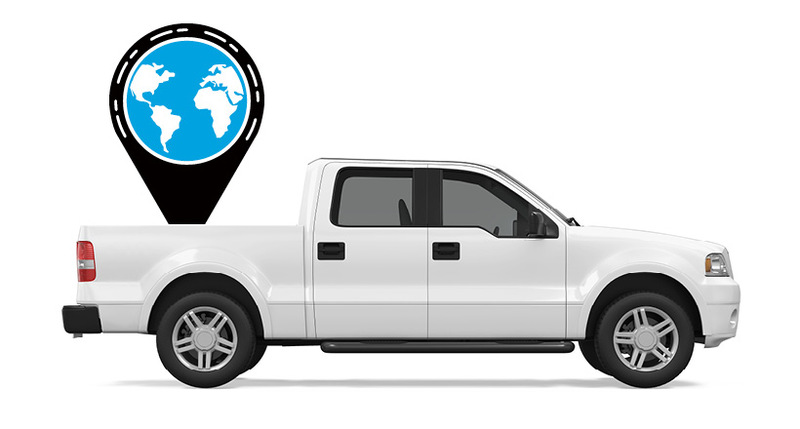 Azuga is a GPS fleet tracking company that provides solid features and support with flexible contract structures and easy hardware installation. 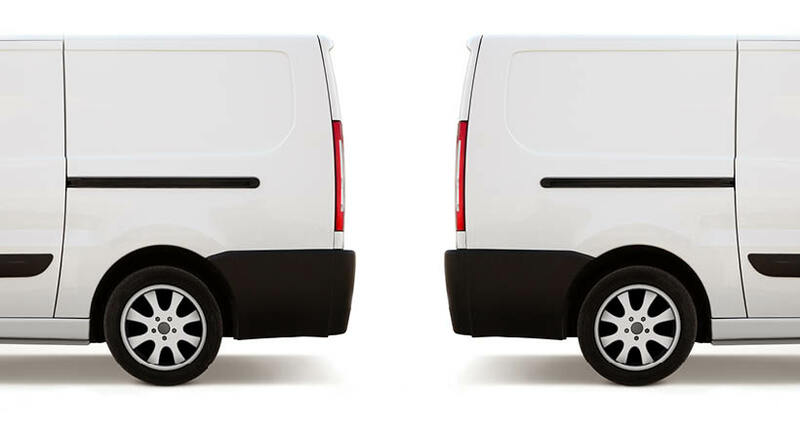 Azuga is ideal for businesses looking to add fleet tracking services to smaller fleets. The intuitive interface is ideal for operators and managers looking to stay efficient while also keeping track of vehicles. 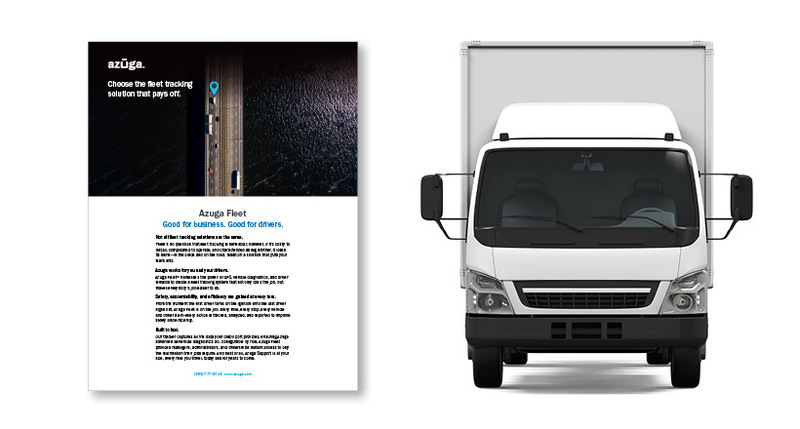 Azuga also offers plug-and-play devices, so business owners can get started with fleet tracking just by plugging a device into a vehicle’s OBD II port.